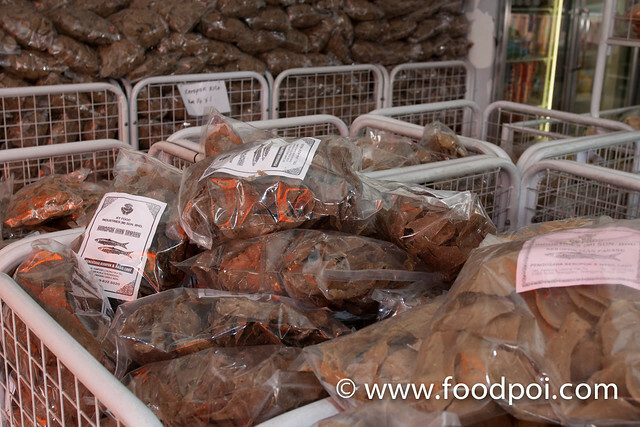 Do you know where do keropok lekor come from ? It was first done in Terengganu where they are having a different name. 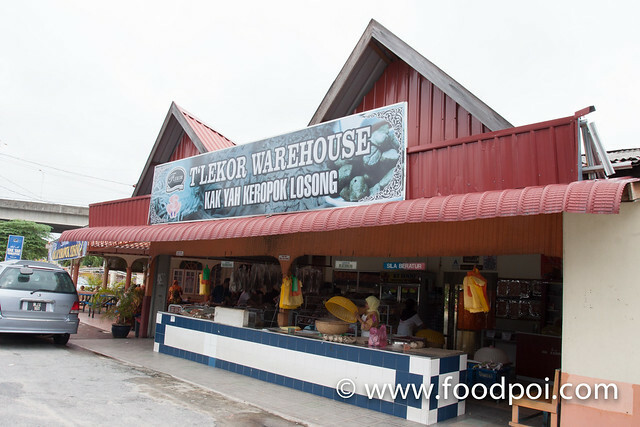 It is named Keropok Losong due to the location of the place where having the most keropok lekor factory. There are more than 10 light industrials factory that produce the same thing here. 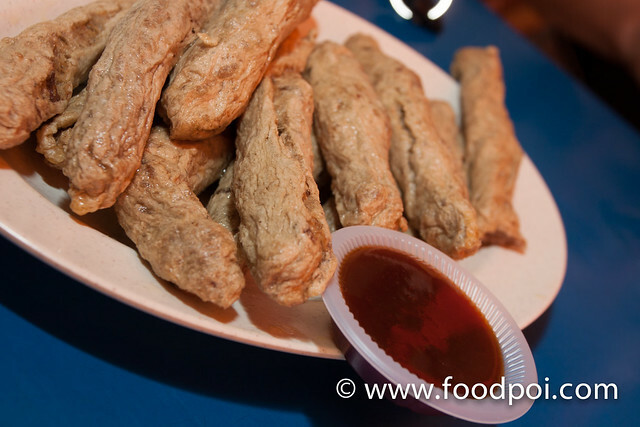 One of the favorite which I frequently visit is Kak Yah Keropok Losong. 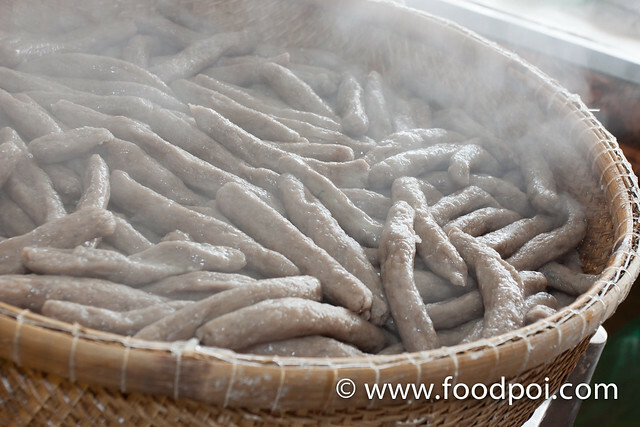 All the keropok losong were hand made and were rolled into big and small sizes. Those big ones were usually thinly sliced and then fried. This is what I still prefer. Fried till it is crispy and golden brown. 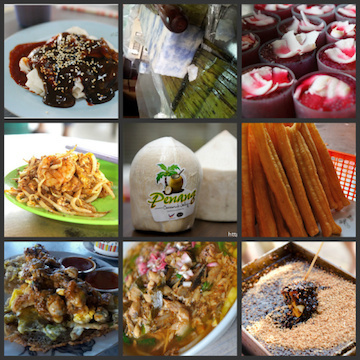 Best eaten with the special made chilli sauce that surprisingly goes very well with the taste of the keropok losong. The texture are slightly rougher as there are more fish proportion compared to the flour. Those that sold in KL have 70% floor and 30% fish. 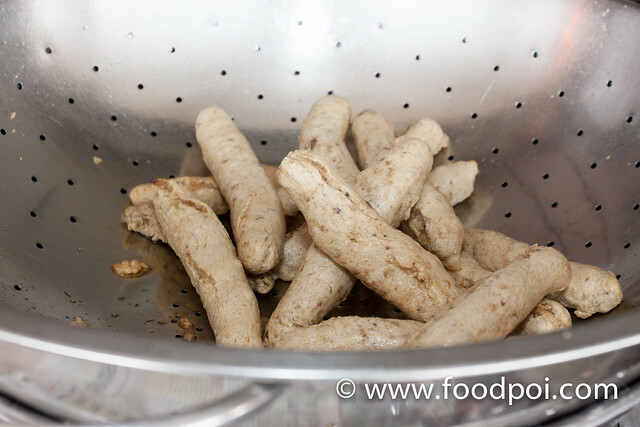 Keropok losong use Tamban fish which were used to make keropok lekor/losong and those that we had normally. Unfried version of the keropoks. 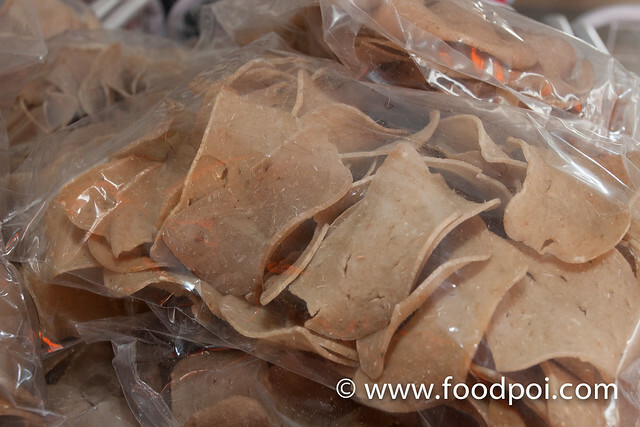 There are even squid keropok which you can’t find it in KL. No.tel:09 622 5020, fax: 09 622 7020.